The warm weather is finally here, and spending as much time outside as possible is a must. 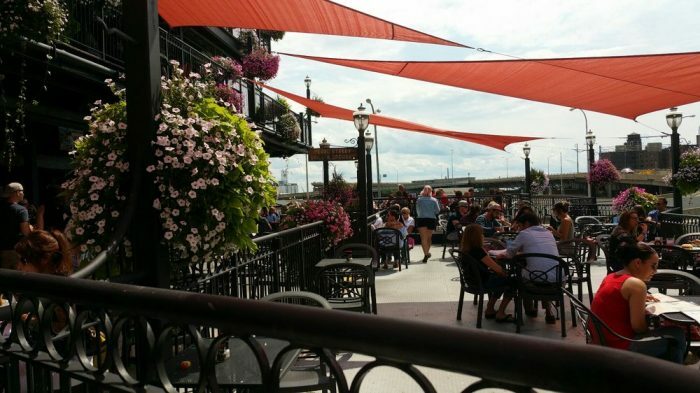 You could say patio drinking and dining is a popular hobby in the 716, but finding the top-notch spots can be harder than it sounds. 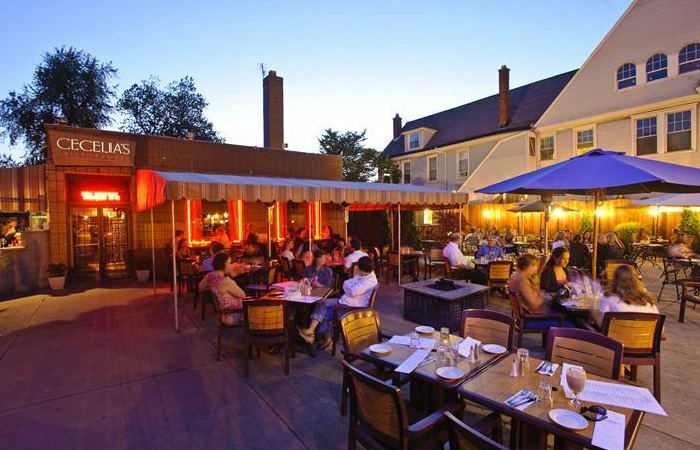 These classic Buffalo patios have always been great to hang out on, and they’re still p great today. With flavors like Loganberry Wit, Sponge Candy Stout, and Blood Orange Saison; Resurgence has even non-beer drinkers needing to try a flight of their home brews. 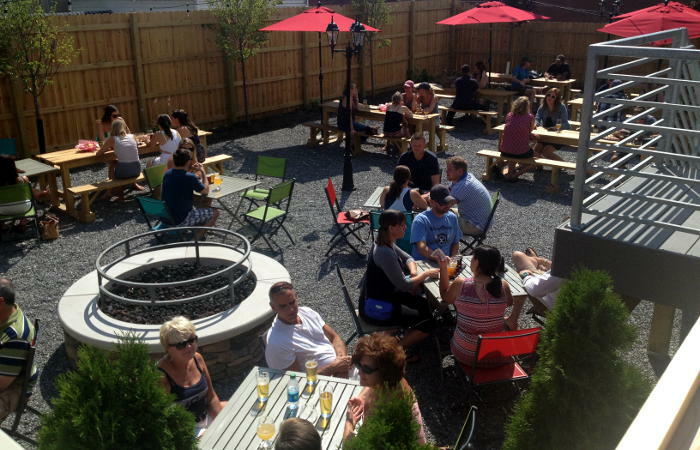 Resurgence offers a beautiful beer garden to their customers during the warmer months, complete with games and bonfire pits. The price is around $6-8 dollars for a full beer or a sampler flight and snacks like chips and salsa or soft pretzels are available to order. Arguably one of the coolest places in town, Allen Burger Venture (A.B.V. for short) serves up great burgers, beers, ciders, and even wines on tap in their rustic-meets-punk-rock space on Allen. 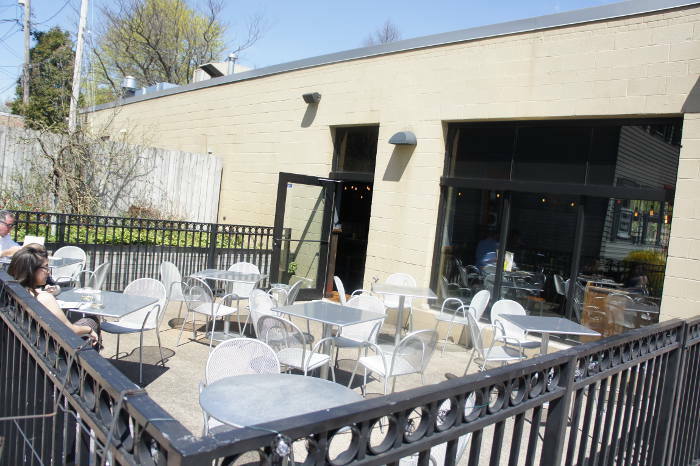 Their constantly rotating selection of drinks on tap make this a place you’ll want to come back to again and again, and now that’s it’s patio season you really have no excuse. Ride your bike here and park it in their bike-only parking (for a small fee) and get a free beer of your choice. Eco-friendly and refreshing. When the weather is nice the front of the restaurant is completely open on the first floor, along with rooftop seating to enjoy your meals and drinks while soaking up the beautiful view of the city. Tappo, Italian for “cork,” offers a variety of handpicked wines, and here’s the best part; every bottle is only $15! 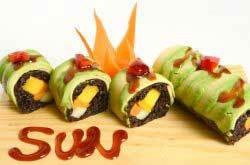 I go here often with friends and everything off of the menu is fantastic and easy to share. We usually go right for the specials, but the pasta and clams and the meat/cheese platter are always a great choice. Grab some friends and enjoy some apps and champagne on their rooftop patio. 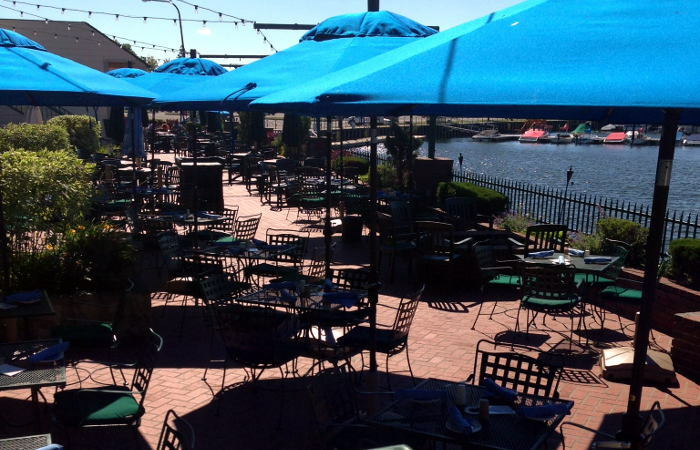 Templeton Landing is known throughout Buffalo for their large, beautiful patio overlooking the Marina. We love coming here for the drink menu, which boasts anything from canned beer and glasses of wine to build-your-own Bloody Marys to fancier cocktails. Watch the sunset while catching a great view of the city and the water. 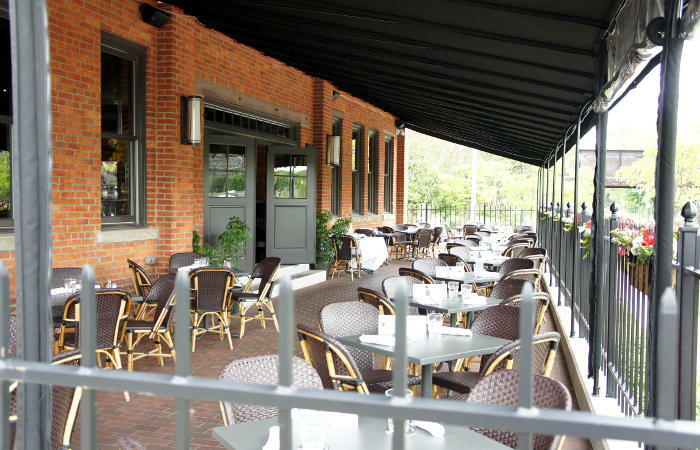 Cecelia’s has a large patio complete with a new outdoor martini bar and shaded seating. 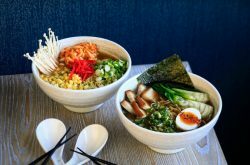 Take advantage of the warm weather by enjoying items from their martini, brunch, lunch and dinner menus outdoors. You can’t go wrong with creative brunch items like their crab and lobster benedict (2 poached eggs over crab & lobster cakes with tomato béarnaise & asparagus) that you can pair with Cecelia’s bottomless mimosas for $6. Decadent dinners like their highly recommended rack of lamb or a lighter salad paired with one of their many martinis. Cecelia’s martini bar offers savory, chocolaty, fruity, and dessert martinis for $8-9. 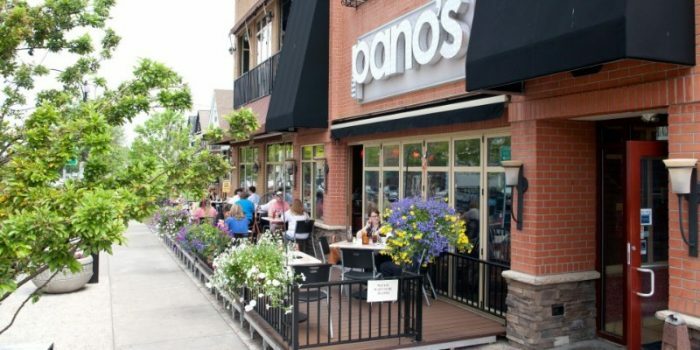 Whenever out-of-towners ask me where they should go for something great to eat, the first place that pops into my head is Pano’s, my go-to Mediterranean restaurant since the day I discovered it. Pano’s has been an iconic addition to the Elmwood Strip for over 35 years and I’ve never had a bad meal. Enjoy their outdoor seating with one of their delicious souvlaki salads topped with lamb, beef, or chicken or a Bloody Mary for around $6 while people watching on the Elmwood strip. 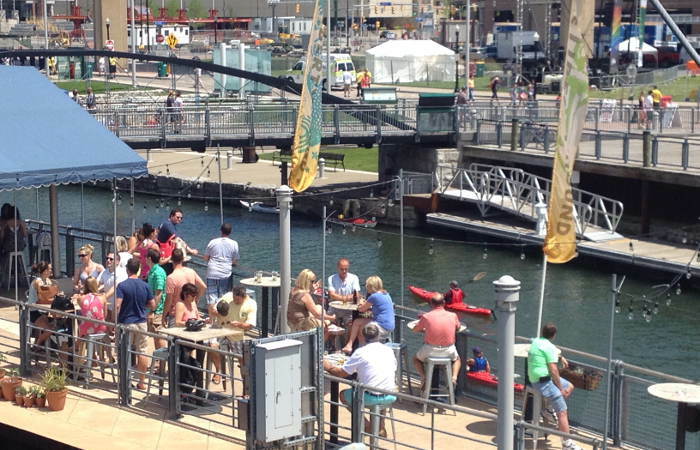 Located right in the action of the Canalside entertainment, Liberty Hound is the prime location to stop in and grab a drink. They offer a lengthy cocktail list with something for everyone from their Buffalo Bloody Mary with chipotle vodka to their cucumber, jalapeño or raspberry margaritas for just $8. Their lobster roll and the Saku Tuna Nachos (crisp wontons topped with sesame crusted sushi grade tuna, wakame salad and Sriracha aioli) are well worth the trip! 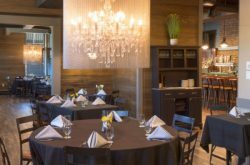 Enjoy one of Remington Tavern’s featured items like the double cut cider-brine pork chop served with a pear chutney or their fresher than fresh raw bar outside on the patio. They offer great happy hour deals, oyster specials, wines from their impressive selection, and cocktails (ranging from $8-10) like the Remington Sparkler with Prosecco, acai, St. Germain Elderflower Liqueur. 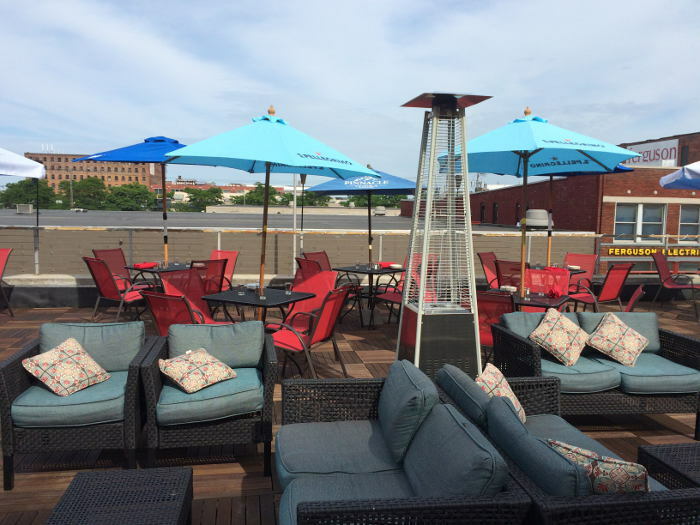 Enjoy a gorgeous view overlooking the city while sitting atop the Pearl Street upstairs patio. FYI, it is quite sunny up there and for the most part uncovered, so be sure to bring your shades! However, the bar is under a shaded awning, so if you’re afraid of getting stuck directly beneath the hot sun, there’s always room at the bar! They’ve got some great brew pub food and apps to pair with their tasty brews. 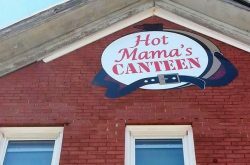 Be sure to try anything coated in bbq sauce (aka wings and fingers), the buffalo chicken dip (or any dip), and one of their delicious burgers or sandwiches while enjoying the warm Buffalo sun.